One of the most important things we can give to future generations is a solid educational foundation. That is why, through the years, Lowe’s has developed strategic partnerships aimed at ensuring a safe environment for students across our nation to learn and grow into the next generation of leaders. We do this by providing a combination of educational grants, scholarships, and volunteer efforts. Since 2007, has contributed more than $250 million to educational programs, and we’re not done yet! Take a look at some of the ways we’re focused on developing today’s youth. Toolbox for Education, our signature educational program, has been changing lives and transforming communities since its launch in 2006. The program provides parent groups and educators with the necessary financial tools to expand students’ opportunities and improve our children’s schools throughout the United States. Since 2006, Toolbox has provided more than $48 million in grants, benefitting over 6 million children and nearly 11,000 schools. In 2015, to celebrate the achievements of our volunteers and students, as well as the program’s 10th anniversary, Lowe’s launched the Letters to Lowe’s Campaign. This campaign was a chance for Lowe’s to hear from students how Lowe’s could help their school. We received nearly 4,000 letters and awarded four winners, who each received $25,000 to aid their school. Check out one of the winning letters from a 5th grader named Sophia. 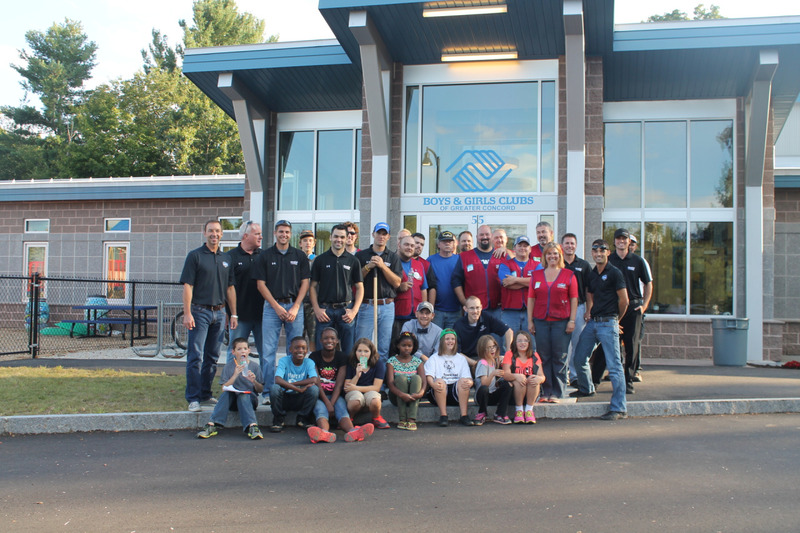 The Boys & Girls Club of America is another partnership Lowe’s has utilized to create better futures for our nation’s future leaders. With more than 41,000 locations, the Clubs provide critical resources for children outside of school hours. Since the beginning of our partnership in 2009, we have donated more than $7 million, as well as thousands of volunteer hours, to improve 130 separate facilities. In 2016, we announced our largest initiative with the group to date. Read more here. (link to Lowe’s Heroes Communities page). 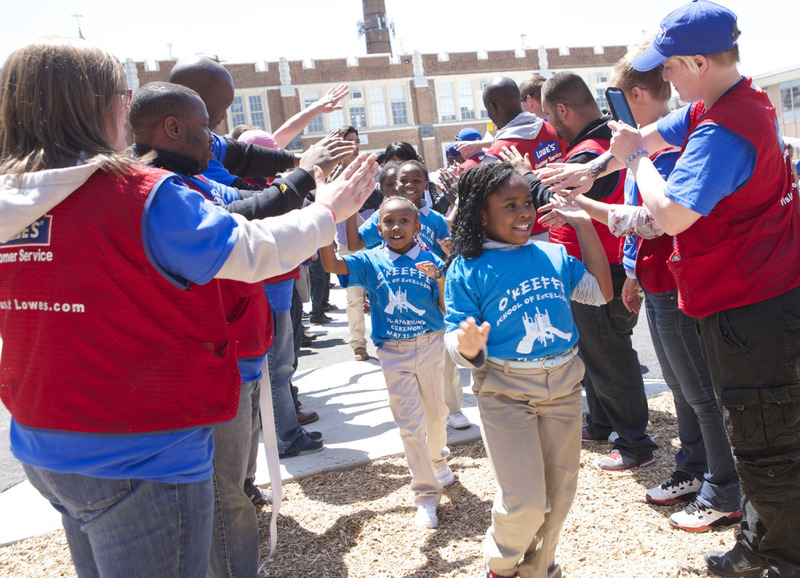 Through the combined efforts of Lowe’s Heroes, Toolbox for Education and Boys & Girls Clubs of America, we are doing more than just building or repairing a classroom. We are building hope in the lives of youth all across America. 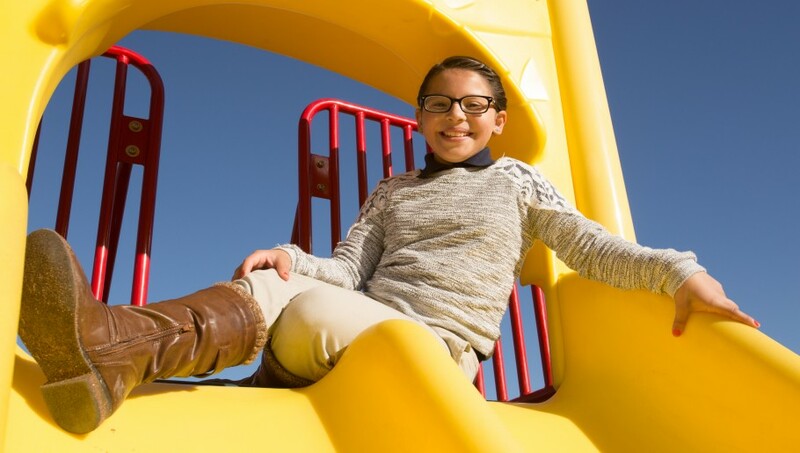 If you’re interested in changing the lives of children and providing them with a safe space in which to learn, see what it means to be a Lowe’s Hero and join our team today.